Families and students explore the exhibition Estampas Chicanas in a guided gallery tour, with a studio art workshop to follow. Get a chance to explore the artistic process and experience both art and art history. Light refreshments will be provided. Space is limited and registration is required. For more information, e-mail education@mcnayart.org. 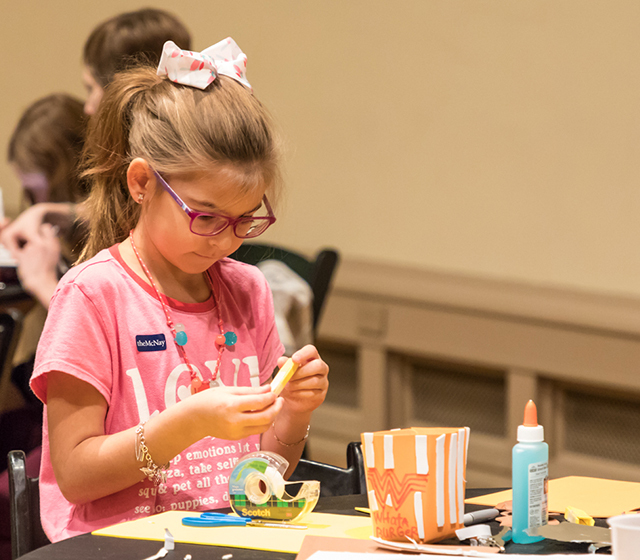 Fee (applies to adults only; students free): McNay Members $10; nonmembers $25. Program is suitable for children ages 5–11, and students must be accompanied by an adult.